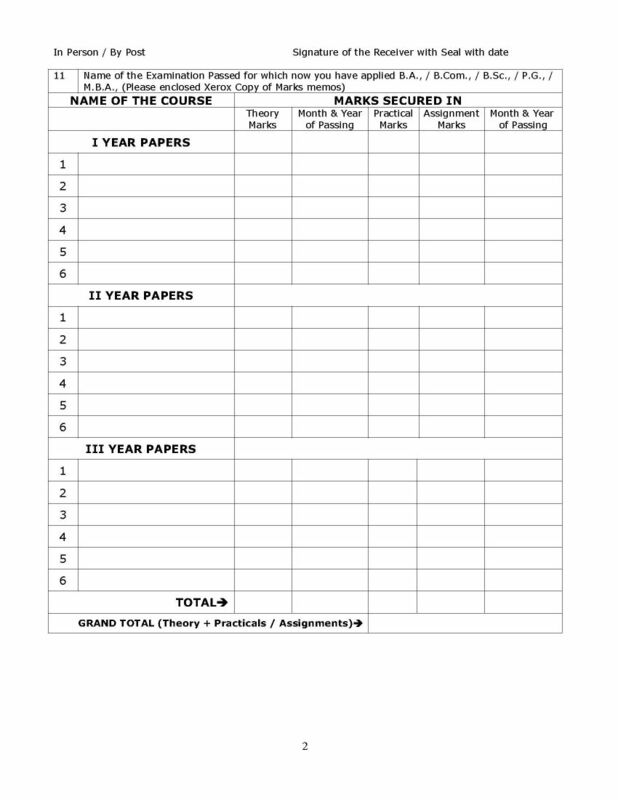 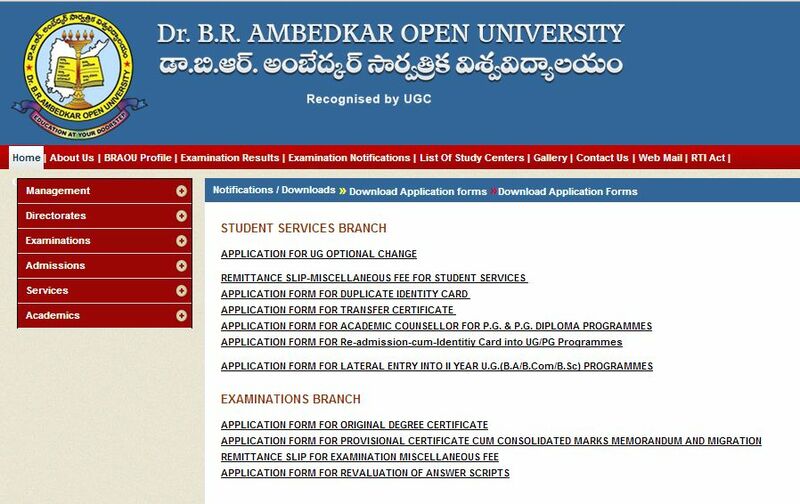 I am searching for the application form for original degree certificate of Dr Br Ambedkar Open University? 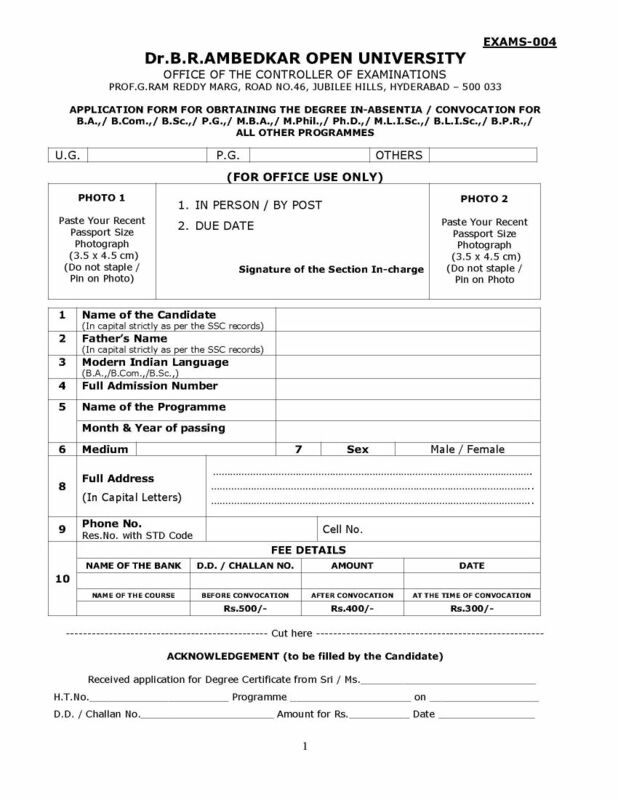 Can you please tell me from where I can download this? 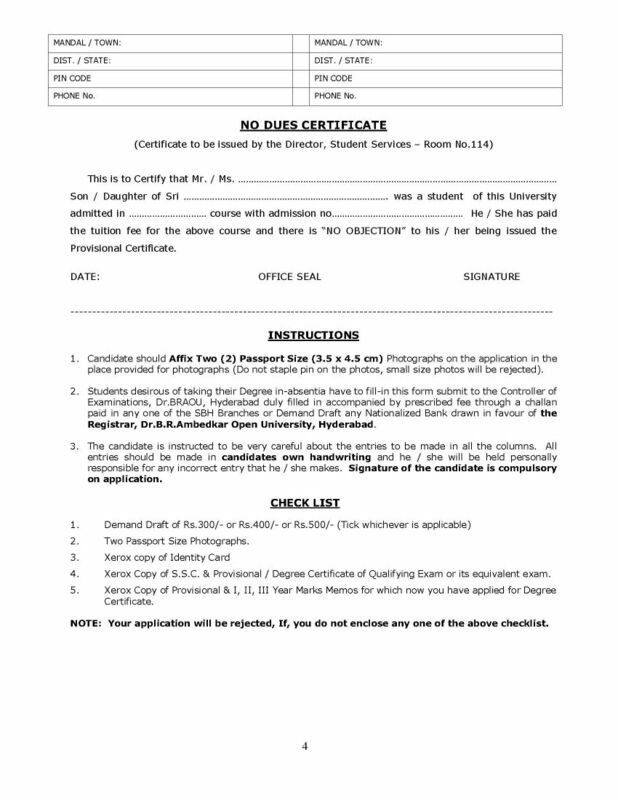 When you will visit at the above page you will find the APPLICATION FORM FOR ORIGINAL DEGREE CERTIFICATE link you should need to click on that link.